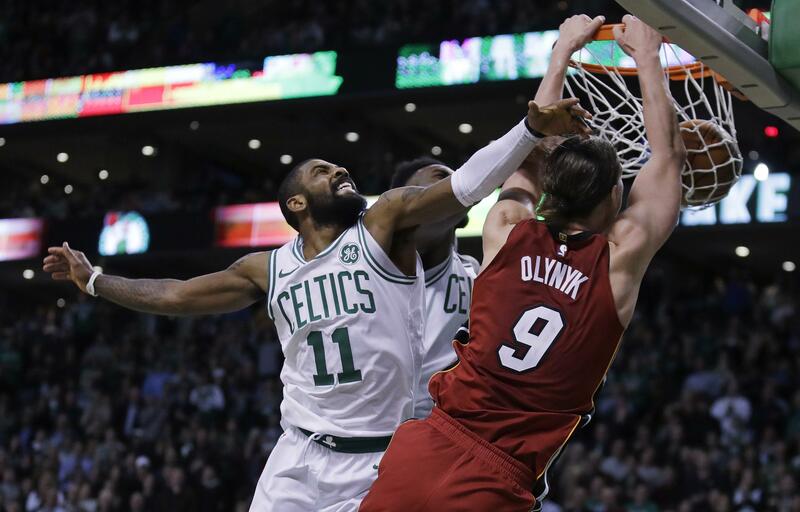 BOSTON – Kelly Olynyk scored a career-high 32 points in his rousing return to Boston, and the undermanned Miami Heat hung on Wednesday for a 90-89 victory over the Celtics. The teams combined to miss 24 shots in the second quarter – with both under 39 percent – and went long stretches without a basket. Published: Dec. 20, 2017, 7:36 p.m.